From London Gatwick, you can enjoy holidays to Sardinia with over 70 properties to choose from, including luxury villas, picturesque hotels and quaint maisons. 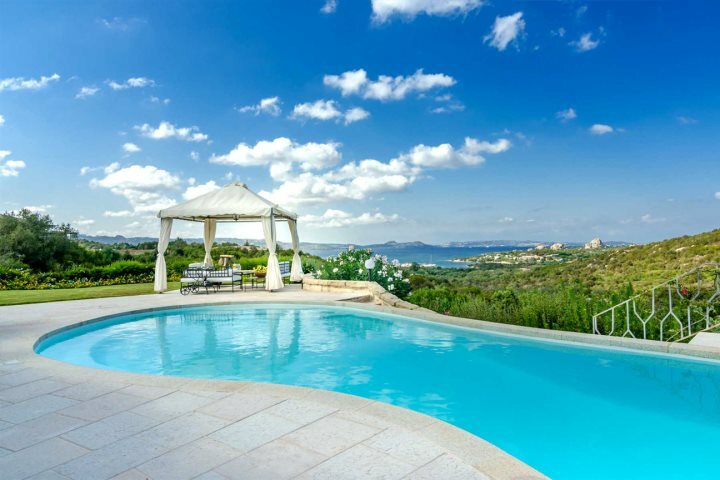 Flying from Gatwick to Olbia in the north east of the island, you can find gems such as Villa Girolia. This four-bedroom villa is perfect for family and friend holidays, and with fantastic views from the pool and gardens across the gulf of Cannigione, we’re confident you’ll find it hard to tear yourself away. 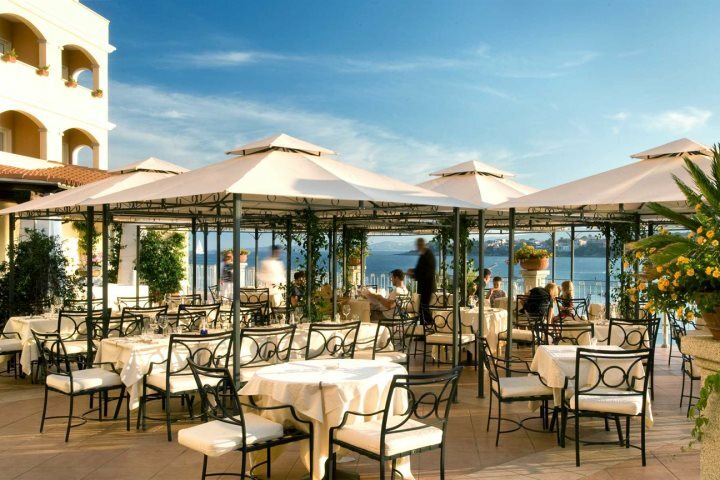 If you’re looking for a couple’s retreat, take a look at Relais Villa del Golfo & Spa in Cannigione. With wonderful sea views, superb food, a refreshing pool and stylish décor throughout, you’re sure to find total relaxation with your other half. Exploring Sardinia’s capital and surrounding area is made easy with our holidays from London Stansted to Cagliari. A beautiful town telling stories of a time gone by, the architecture here is stunning, and the overall vibrancy is certainly infectious. Around 30km from the hustle and bustle of Cagliari is another of our favourites - Casa Querce. 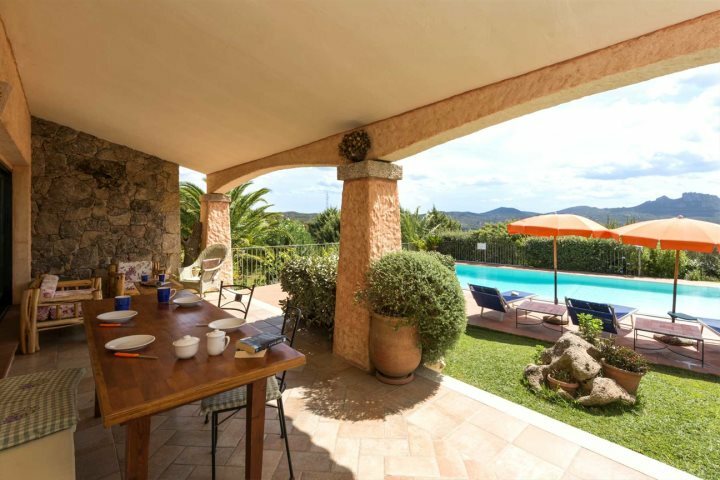 Surrounded by large beautiful gardens and offering a refreshing private pool, up to four guests can relax in complete peace and quiet here, or hop in the car and discover some of Sardinia’s best beaches. We’re delighted to be able to offer Sardinia holidays from London Heathrow, being the third largest airport in the world. Flying to Olbia, you can reach some of Sardinia’s most alluring properties which reside in the Costa Smeralda region of the island. Hotel Gabbiano Azzurro in Golfo Aranci is one of our top choices for couples, due to its fantastic cuisine, local amenities and wonderful stretch of private sandy beach. 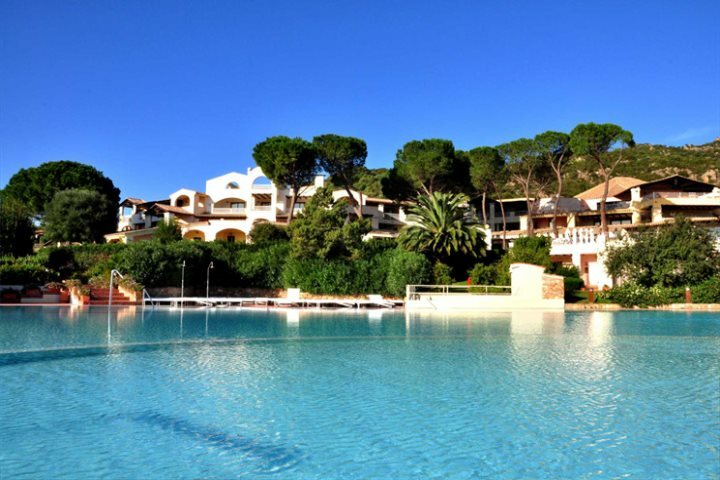 A great option for families flying to Sardinia from London Heathrow is a week spent at Lu Lioni in Arzachena. A comfortable countryside villa sleeping up to eight guests, its charming homely feel, spacious green gardens and private pool all combine to produce a relaxing family getaway. Flying from Luton also presents some fantastic holiday opportunities. You can discover the rugged centre of Sardinia, or settle in the exclusive Costa Smeralda region for a week or two. Hotel Abi d'Oru is a top pick of ours for the Costa Smeralda region, located in Golfo di Marinella. A typically Sardinian property, this is the perfect choice for couples or families looking to enjoy a relaxing beach break. For a peaceful family or couples’ break, try La Mendula. 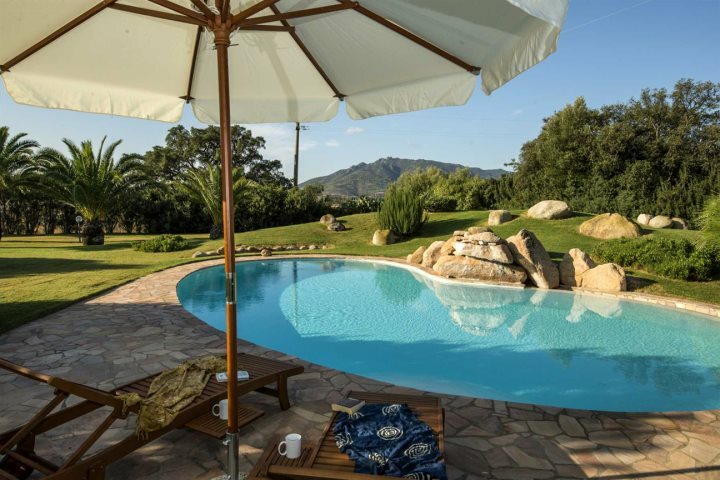 Located close to San Pantaleo, this traditional property boasts a private pool and beautiful country vistas. If we’ve managed to grab your attention and inspire a holiday to Sardinia from London, take a look at our holiday ideas to find your perfect fit.